How much do the window coverings impact the overall appearance of your home? The treatments that you install to cover your windows will have a direct impact on the style and design of each room. 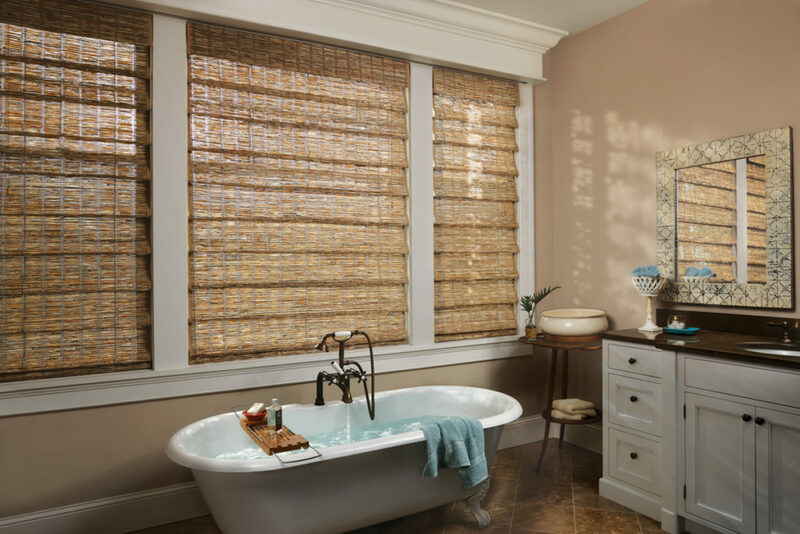 If you want to improve the appearance of your home, then you need to choose high-quality shutters and blinds in Penn Valley, PA.
At Blinds and Drapery Showroom, we specialize in many types of window coverings. Our goal is to be the leading provider in the area. With our wide selection of window products, you will find it easy to choose the types of blinds or shutters that you want for your home, at a price you can afford. Which Style of Window Coverings Do You Need? Before choosing the details for your window coverings, it is beneficial to start by picking the style that matches your preferences. For example, here at Blinds and Drapery Showroom, we offer shades, shutters, and blinds. We can help you compare the benefits of each of these designs so that you can find the covering style that will be best in your home. Design matters because it impacts both the aesthetics of the room and the function of the windows. Spend the money to make sure that you get it done right. Consider the use of the window and how often the window coverings will be used. Some people prefer to have cords that can be used to move shades or blinds up and down. Other people prefer the simplicity of shutters than can be moved without a free-hanging cord. How Much Do Window Coverings Cost? The overall cost of the window coverings installation varies depending on the type of products that you select. For the cheapest solutions, you might consider basic blinds or inexpensive shade material. But, remember that these products will likely wear out faster than other higher-end products. The most durable window coverings are built with solid materials, such as wood shutters. If you have a specific budget for the project, we encourage you to talk to one of our team members before you choose the shade coverings for your windows. Our team will assess your needs and make recommendations about the products that fit within your budget. Here at Blinds and Drapery Showroom, we maintain great relationships with our suppliers. As a result, we are proud to offer competitive prices on high-quality materials. Since we can negotiate rock-bottom prices on the materials, we like to pass those savings onto our customers. One of the benefits of working with our team at Blinds and Drapery Showroom is that you don’t have to deal with frustrating sales tactics. We are clear about the prices and stick with the estimates that are provided. We believe in honest communication with our clients so that you know the full cost of the project before we get started. Once these window coverings are installed, you will experience a long list of benefits for your family. First, these products immediately improve the appearance of your home. The right shutters or shades can add a touch of elegance to the room and finish off your interior design efforts. Get rid of the old blinds or curtains that look worn and used, and install modern styles instead. Another benefit of high-quality window coverings is that you will find it easy to open and close the blinds in the morning and at night. Some people avoid opening their shades or blinds in the morning because it is too much of a hassle to deal with the broken equipment. As a result, their home is dark throughout the day. If you prefer to open the windows in the morning, then you need to make sure that you choose window coverings that are easy to use. If you are investing in these home improvement projects, then it makes sense that you should choose the leading contractor in the area. Here at Blinds and Drapery Showroom, we are dedicated to the satisfaction of each customer that we meet. You will receive the direct attention that you deserve. We will gladly schedule a complimentary consultation to learn more about you individual needs. During the conversation, we will have the opportunity to make recommendations about the materials and products that match your preferences. Additionally, we will work hard to stay within your target budget for the project.